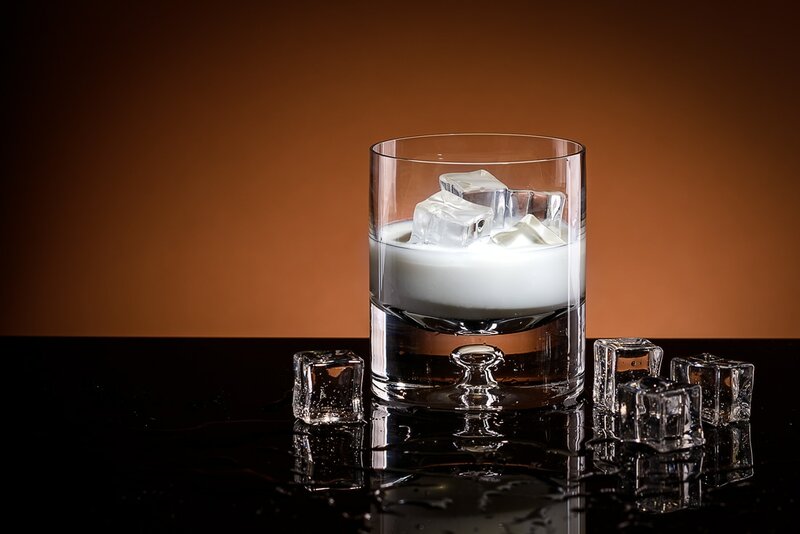 Sisserou is a delicious blend of rum coconut and cream - excellent on its own over ice and wonderful in cocktails and desserts. In 2016 Sisserou won bronze (on taste) from the International Spirits Challenge (ISC). Sisserou is targeted at the consumer looking for something different, interesting and beautifully presented. Sisserou offers a high quality, premium product to both rum and liqueur lovers. Manufactured under licence in the UK it has an ABV of 19% and is less sweet than most available cream liqueurs. "It's like a mixture of Baileys and Malibu"
"It's like grown up Baileys"
"Oh is that what they meant to do when they created Malibu!" And as a cooking ingredient Julia is especially proud of her "sublime"
More information can be found there as well as some great rewards for the crowd investor.